This package includes a trial, wedding day makeup (with lash application), and travel within the Denver area. An additional trial is available upon request and will cost $75. Get your bridesmaids ready for the big day with our Bridal Party package! Lash application is available at an additional cost. Choose from a variety of lash styles to finish off your look. Want us to come to you? Travel outside of the Denver area is available and subject to additional travel fees. Being a bride is so much work, so let us help get your beauty into shape! This package includes a specialized workout for your face so you can get the perfect skin for your big day! Mooi Studio can transform into a private photo friendly bridal suite for your wedding party. Bring in your own food and beverage or we can help accommodate. We are located just 3 blocks away from a picture perfect Sloans Lake, and many other popular Denver destinations. We can accommodate up to 20 guests. 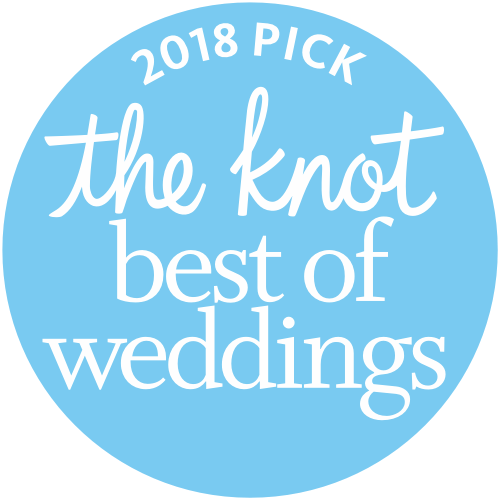 For reviews and more visit our profile on The Knot. *A signed contract and deposit are required to secure wedding day services. Full details can be found in the MOOI Studio Bridal Contract.